Best Shot 3 Step System is State-of-the-art grooming technology that eliminate pre-bath brushing, release shedding undercoat, wrestle mats and tangles, rid static and more! 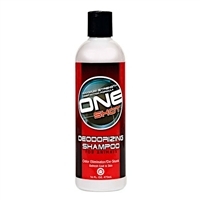 Best Shot Shampoos are the answer for the professional groomer. Helps to reduce brush-out time.